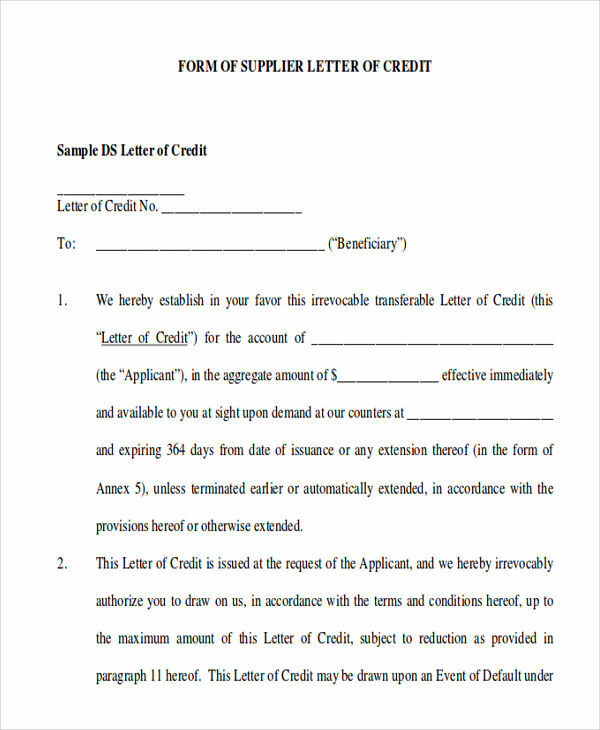 Letter of Credit, as being defined by Investopedia, is widely used for international exchanges as guarantees as well as an important assurance, particularly to the sellers that will be be paid for a large transaction.Perhaps you can have a look and browse through these sample letters, which may be useful and helpful. 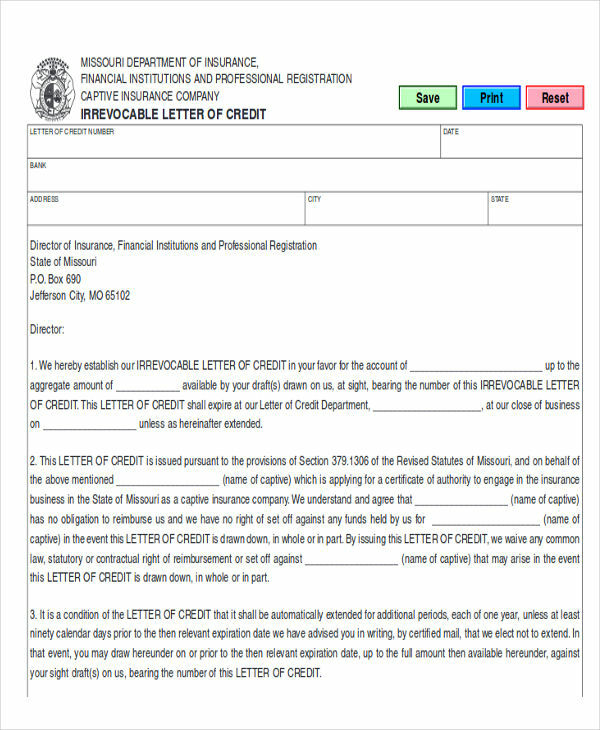 You can also have a look at this page’s examples of credit card authorization letters as well as examples of these Collection Letters, which you may find helpful and useful in having your very own letter of credit issued. 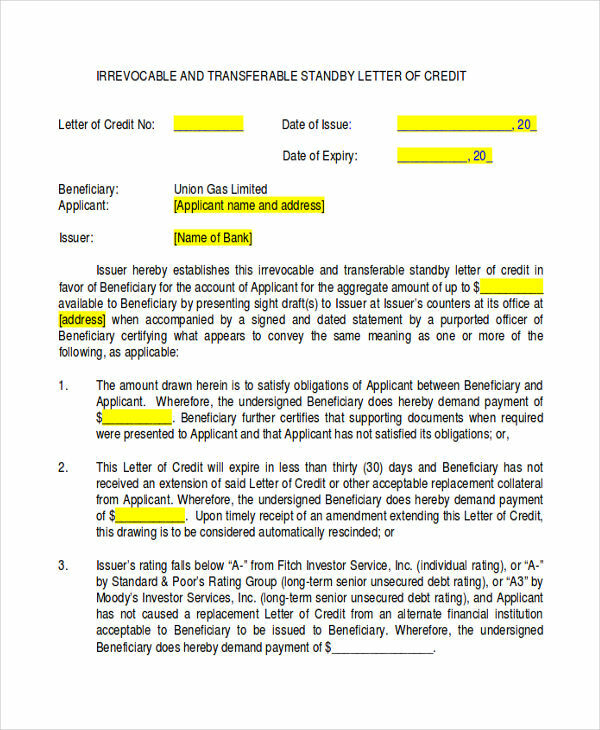 Also, below are some benefits of the letter of credit for both buyers and sellers alike. 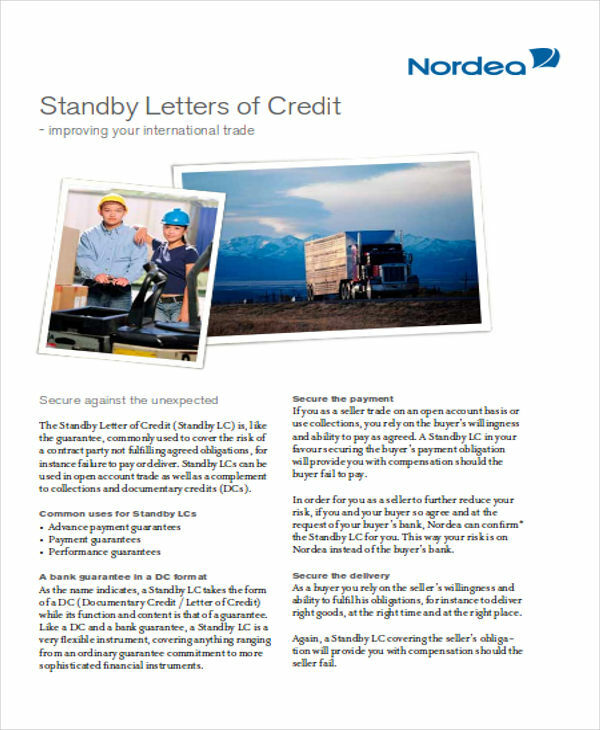 The risk of losing money, specifically for the buyer, is being eliminated. 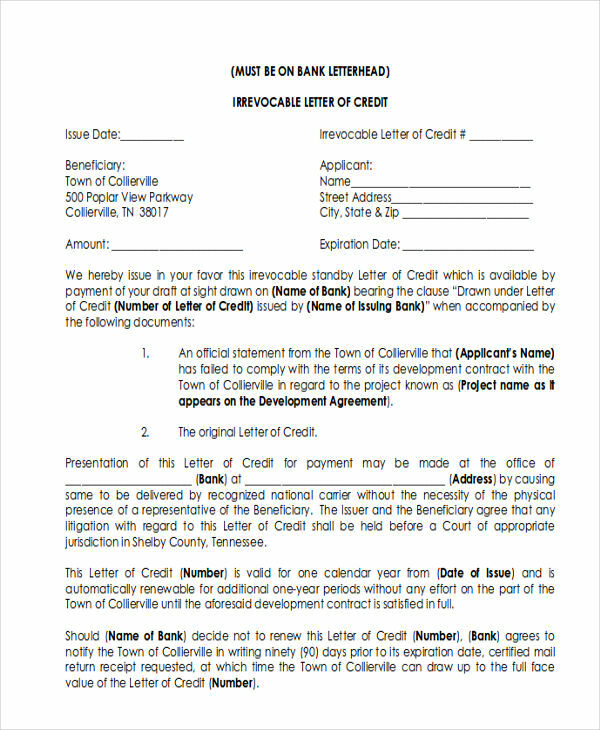 Right after the fulfillment of the seller’s contractual obligations, payments will promptly be made. 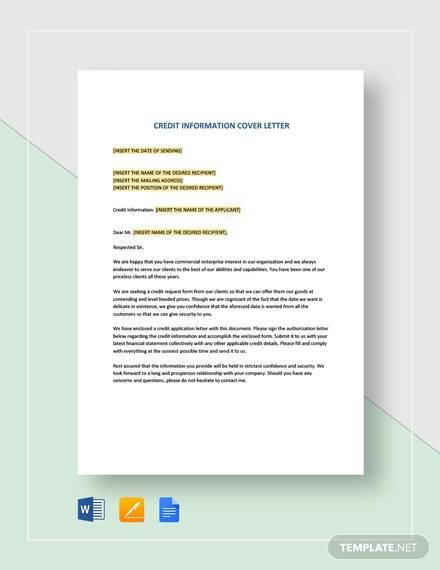 Before handing over the goods or products to the buyer, there is a huge probability of payment. 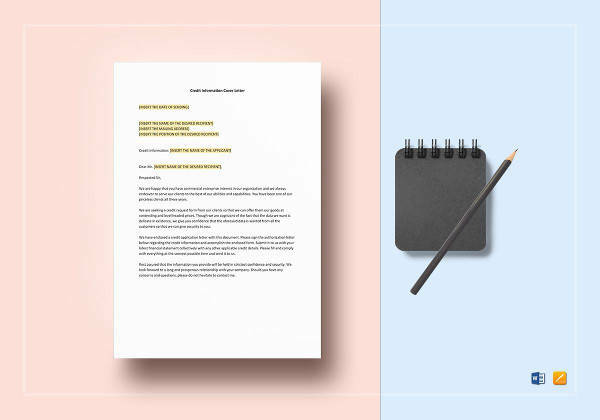 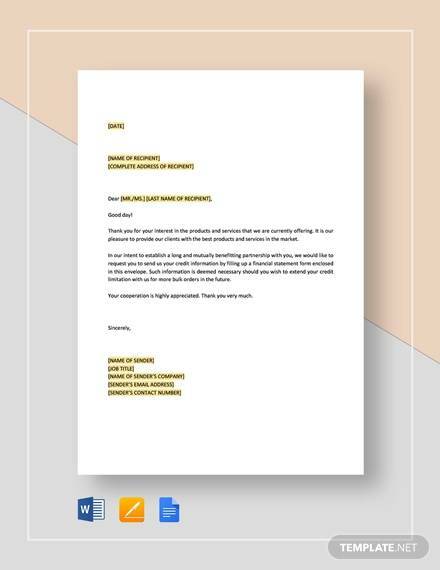 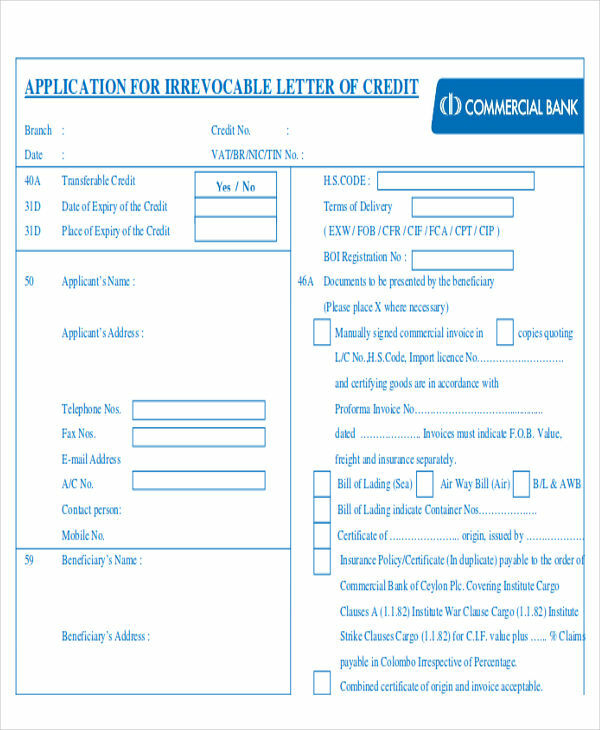 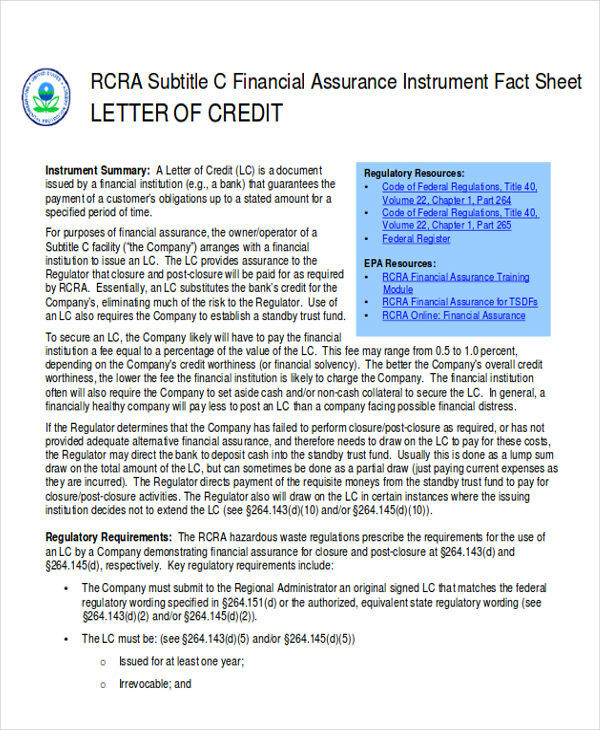 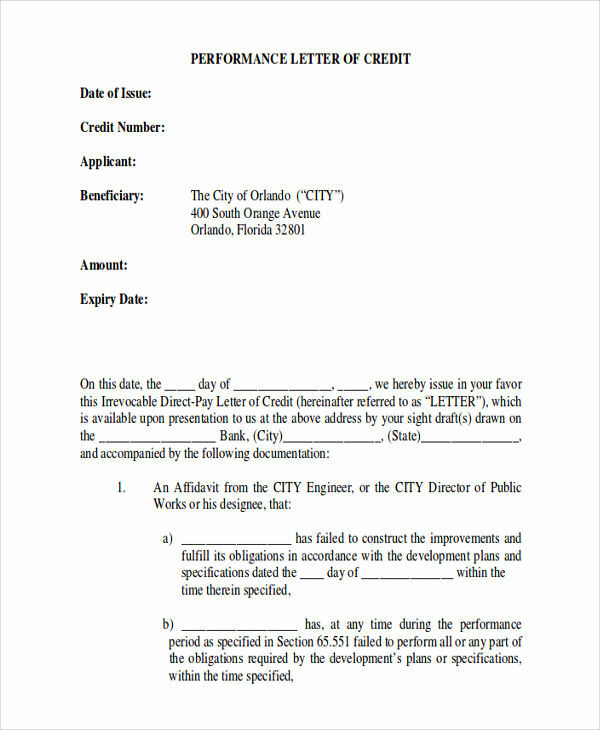 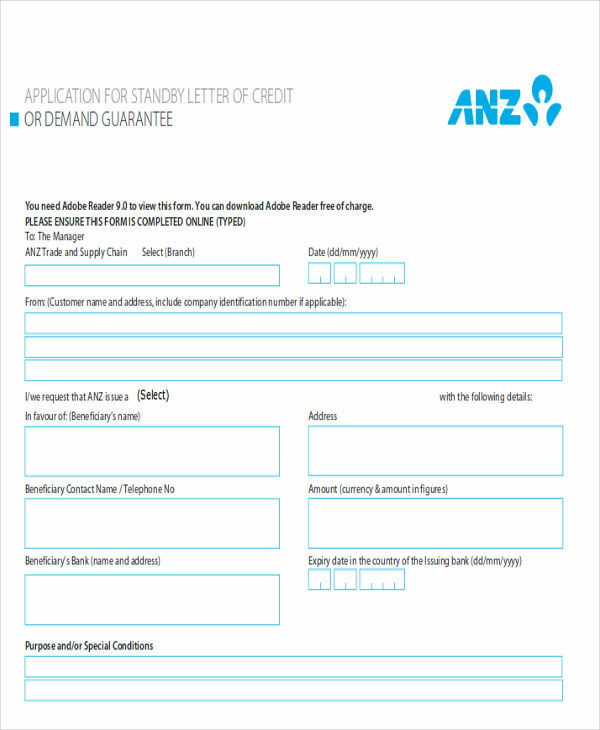 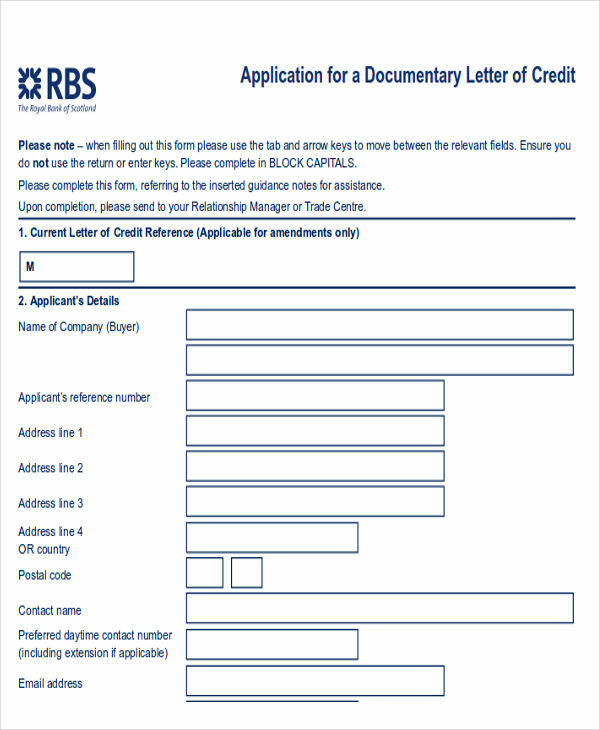 Furthermore, you can also check out this page’s application letter samples, which you can absolutely find useful, especially when having your first letter of credit being issued.